Congratulations to Phillip Burton and Julie Hahn who received the Grand Prize two Rounds of Golf to Cascata. There were 62 other winners that included rounds of golf from Elite Golf Management. Every week the USGA will be highlighting how all 50 states make the game great. Save huge on golf, make great friends and grow golf today. 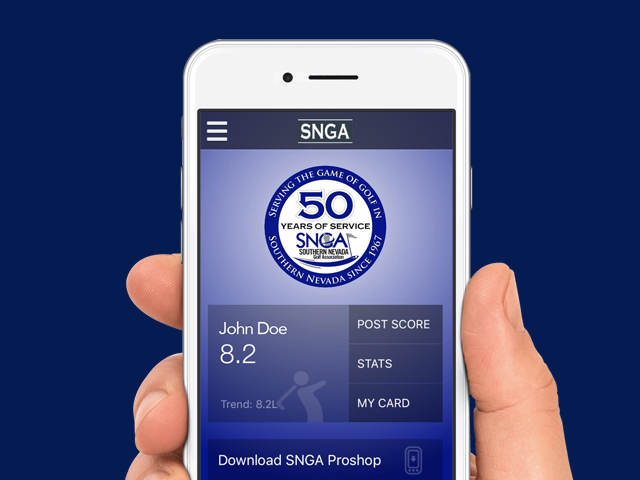 All the SNGA news and info you need is here in one feed. Find out when to play and who the champions were. 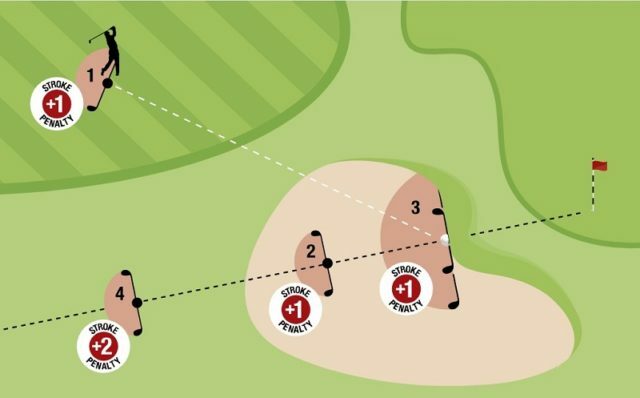 You shot it, now easily record it and keep that GHIN handicap updated. What's better than a round of golf? A round at the lowest rates. Save on tee times now. We all crave the perfect trip. Click now to find the guaranteed lowest rates on hotels, airfare and more. SNGA members are welcome at many area courses, but click now for rates at our home course, where you get little extra. 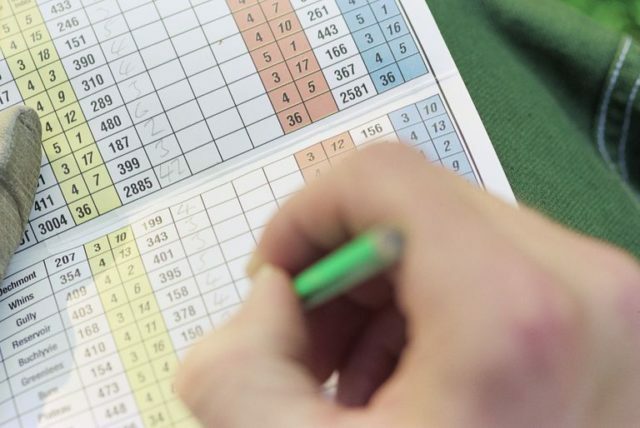 We make it easy to record your scores and keep your handicap updated, which allows you to play in tournaments, compete against friends and track your game. 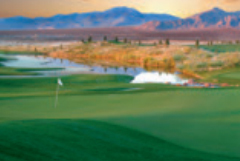 To support and promote the game of golf in Southern Nevada. 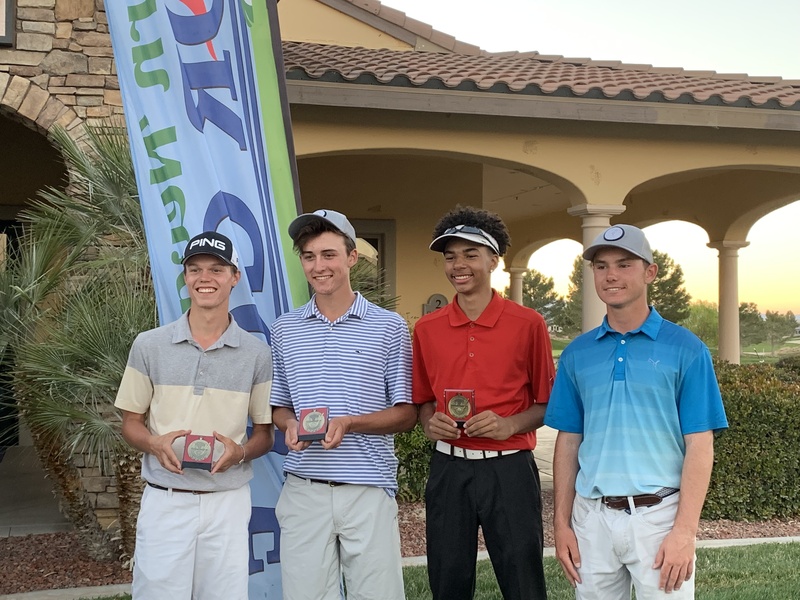 For five decades, golf has started with the Southern Nevada Golf Association, a 501 (c) 4 organization that is the official representative of the United States Golf Association in the Southern Nevada region. 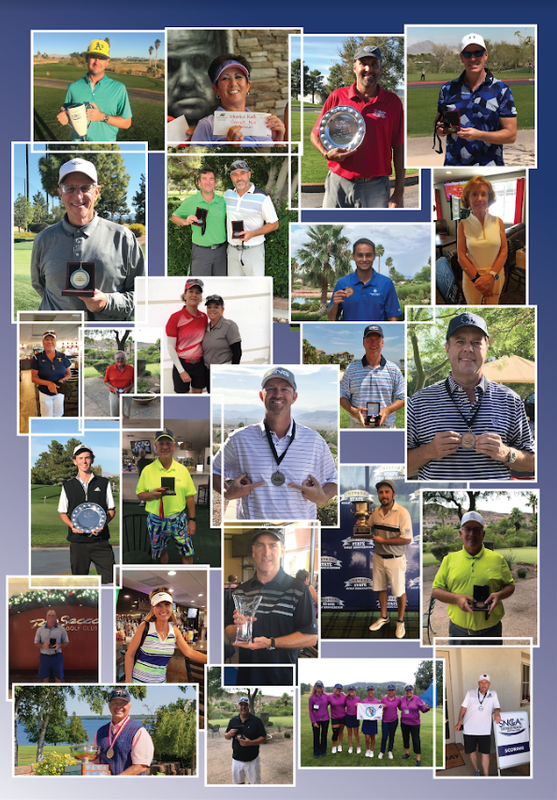 The more than 10,000 members of the SNGA receive all-encompassing golf benefits from saving on tee times (GreenSaver) to unmatched travel deals and information (Affinity Travel) to a comprehensive competitive (Championship divisions) and fun (net divisions and social series) tournaments for all ages. 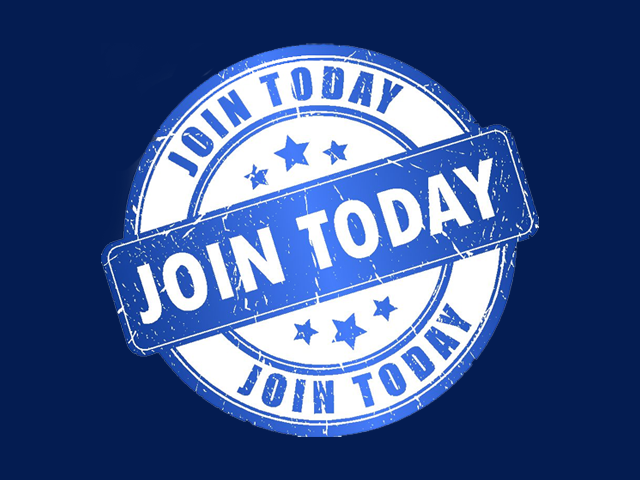 A plethora of other benefits are also included with membership. 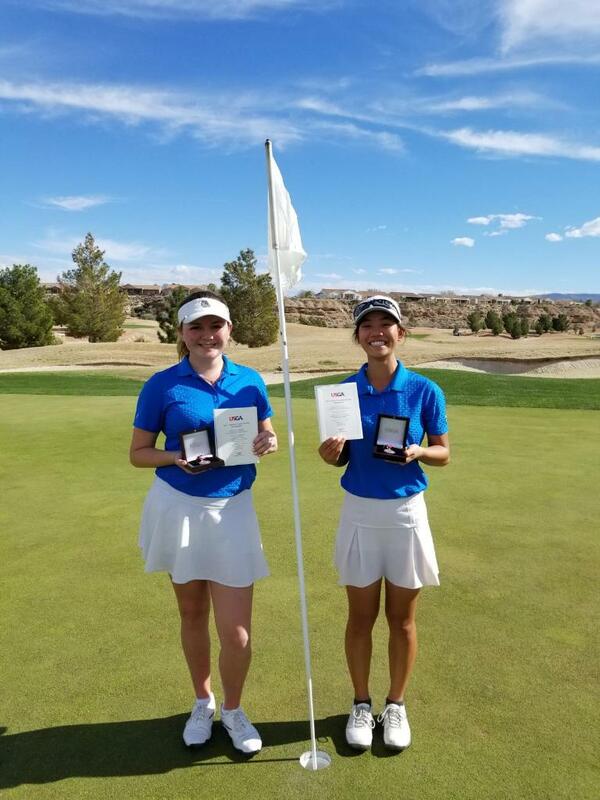 Future collegiate and tour stars have been molded by playing in official SNGA and Nevada State Golf Association tournaments organized by the SNGA’s dedicated staff and volunteer board of directors and rules officials. And thousands more have enjoyed the camaraderie of quality tournament experiences. Women and men golfers of all ages are welcome to join the SNGA through a strong local network of golf clubs or directly with the SNGA. 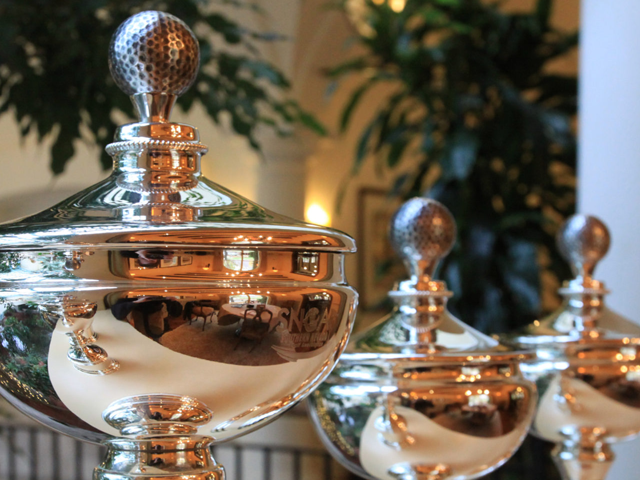 All of us together make the SNGA an impartial, non-commercial governing body for amateur golf in Southern Nevada. 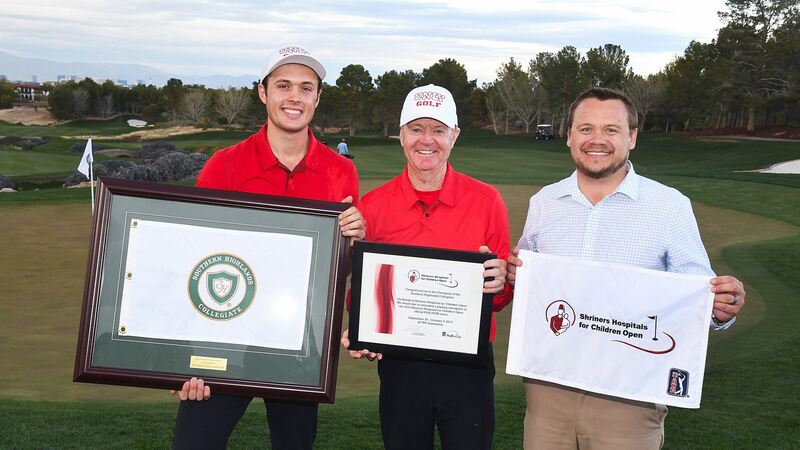 UNLV Sophomore Jack Trent wins individual title at Southern Highlands Collegiate, earning him an exemption into the PGA Tour Shriners Hospitals for Children at TPC Summerlin. 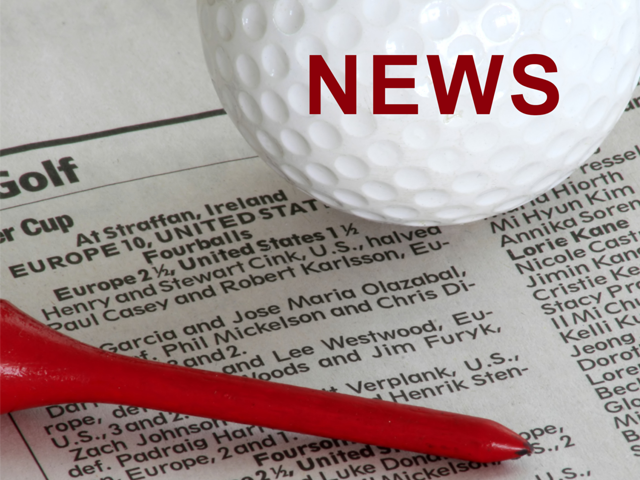 Stevenson and Mission earn a qualifying spot for the U.S. Women's Four-Ball held at Timuquana Country Club in Jacksonville, Florida. Click the photo above to see the video recap from the qualifier. 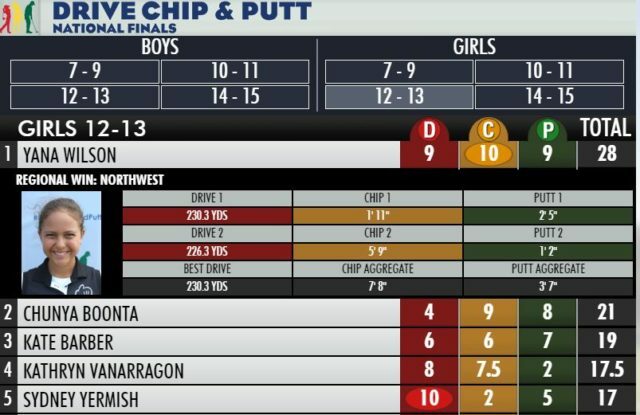 SNJGA Boys and Girls earn qualifying spots at Mountain Falls for the IMG Junior World Championship. Click the photo above to see the video recap.